It's 3X3 Week! All week we'll be covering three tips to make you a stronger developer. 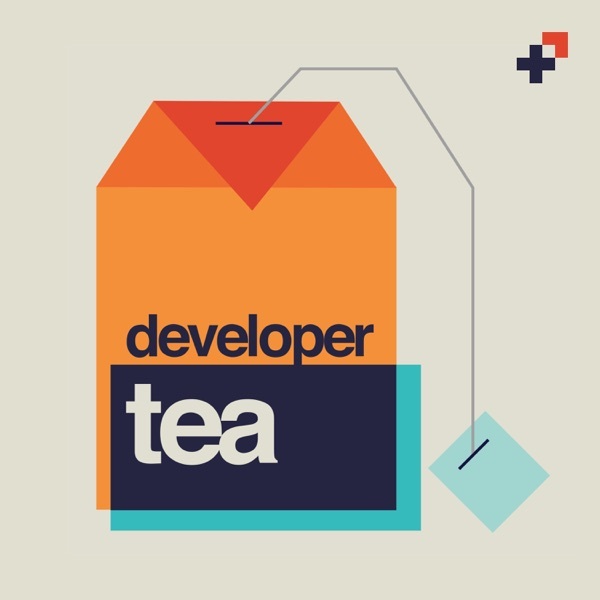 Today's episode we cover three biases that you need to protect yourself from as a developer.